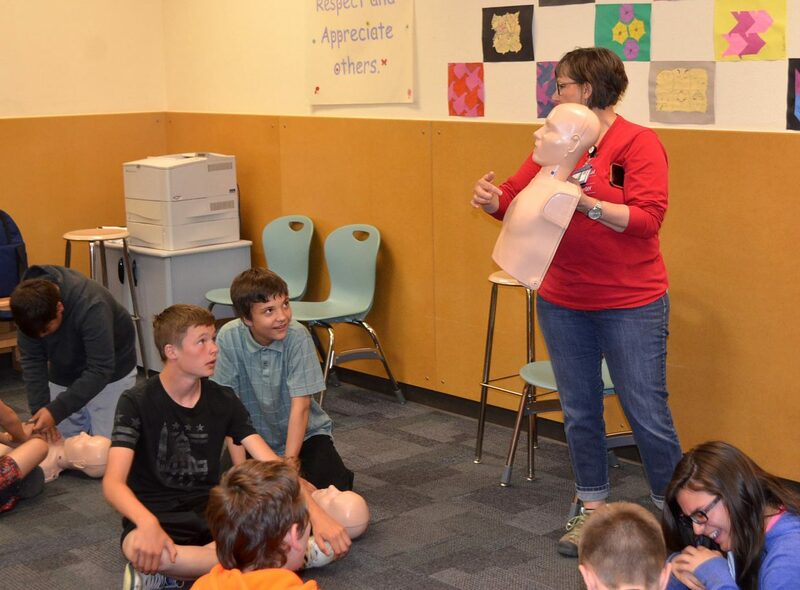 MRH nurse and clinical educator Kathy Fagan gives CMS seventh-graders instructions on performing CPR during CMS Trauma Day, held Friday, May 11, at CMS. MRH paramedic Michael Ferrara, left, demonstrates how to field splint an injured leg during Trauma Day, held Friday, May 11, at CMS. 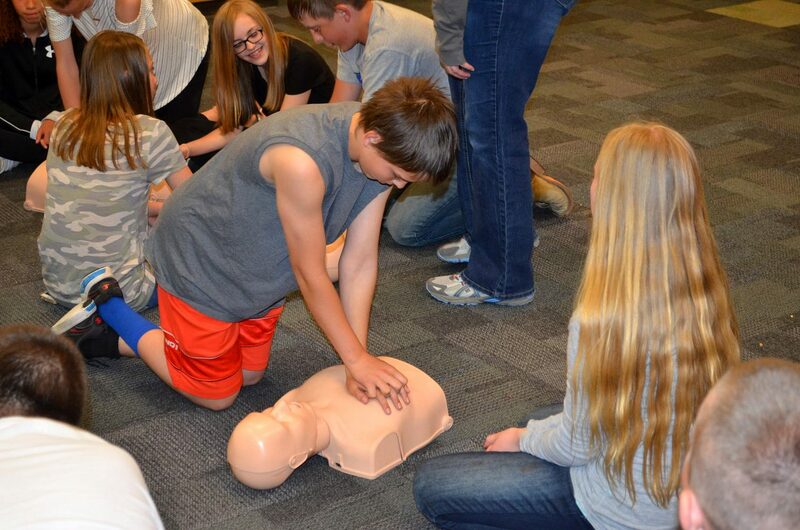 CMS seventh-grader Zachary Miller practices administering CPR during Trauma Day, held Friday, May 11, at CMS. 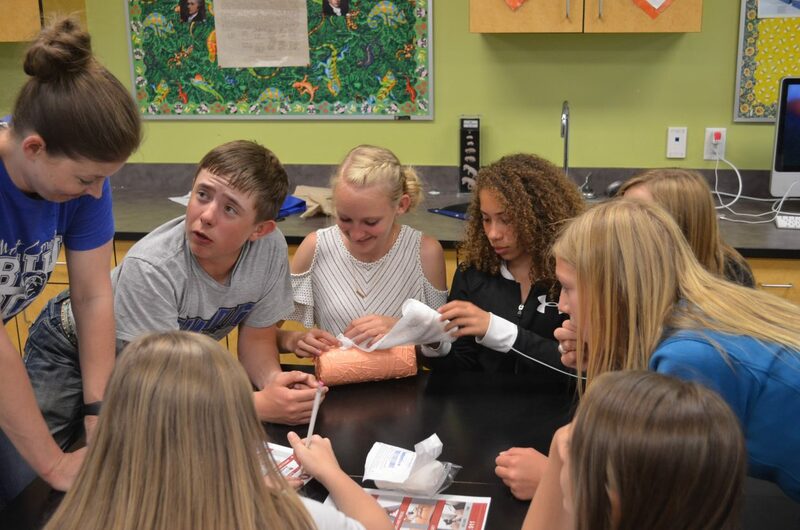 A group of CMS seventh-graders practice emergency techniques to stop bleeding during CMS Trauma Day, held Friday, May 11. 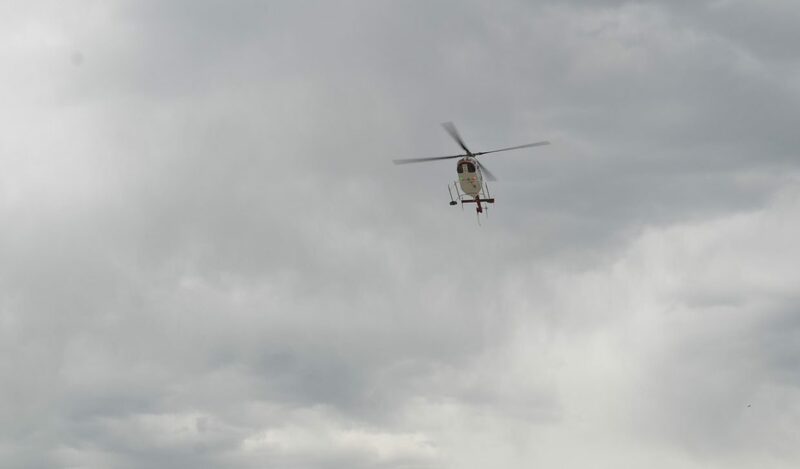 The Classic Air Medical helicopter descends for a landing at CMS during Trauma Day, held Friday, May 11, at the school. 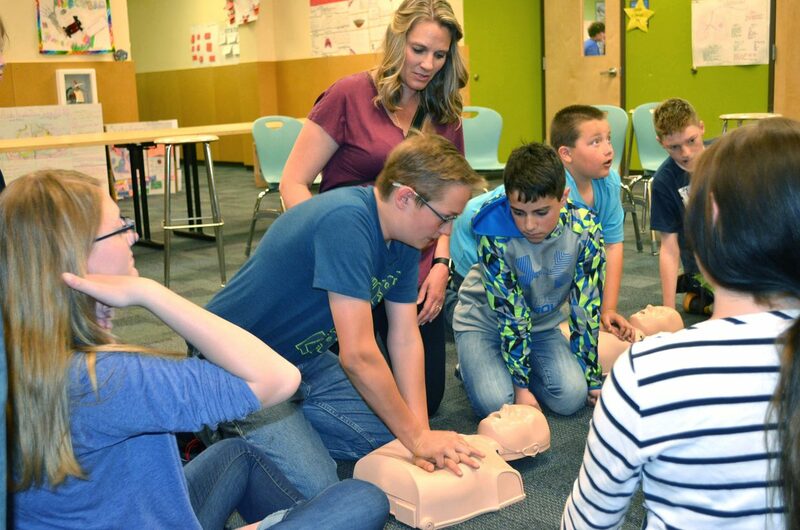 CMS seventh-grade teacher Amy Peck helps students Tristan Malvitz, left, and Christian Morales as they practice CPR techniques during Trauma Day, held Friday, May 11 at CMS. 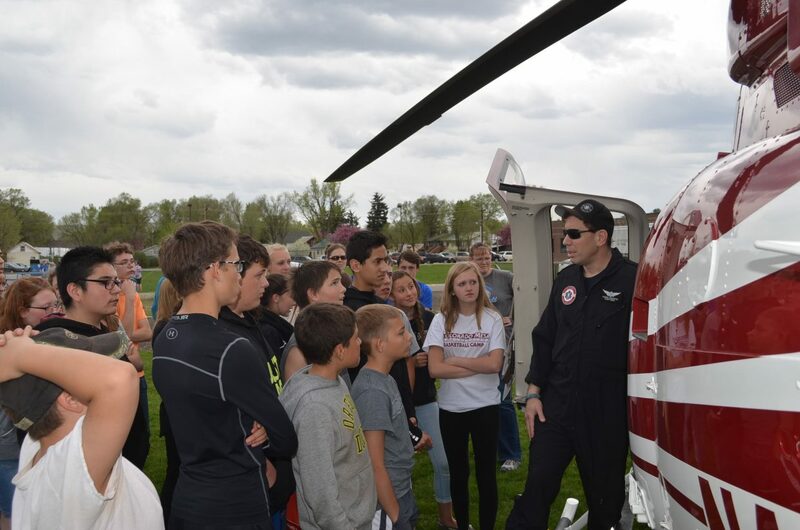 Anders Lowenfish, right, flight medic with Classic Air Medical, shows a group of Craig Middle School seventh-graders the Classic Air Medical helicopter as part of CMS Trauma Day on Friday, May 11. 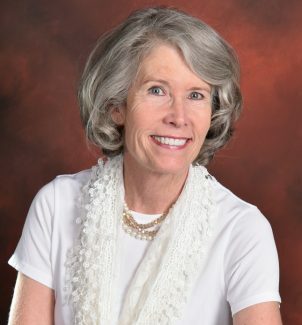 The full-day activity was organized to teach students emergency wound care, CPR, the Heimlich maneuver and wilderness survival techniques. 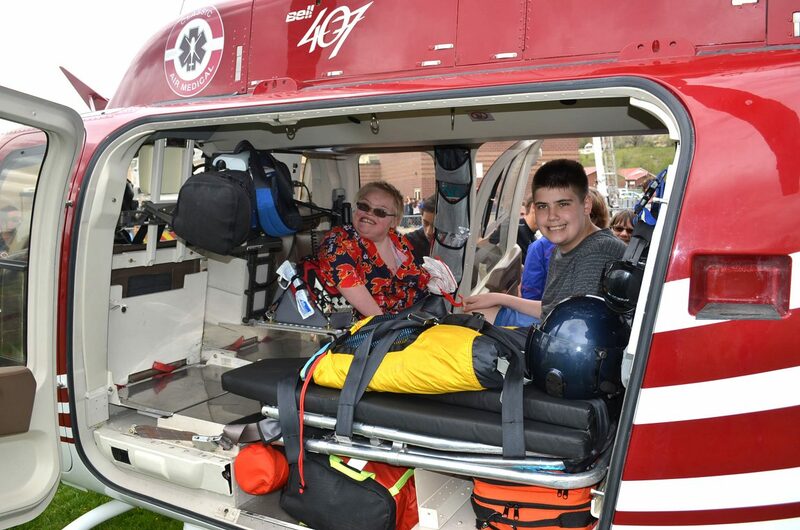 CMS students Clayton Ages, left, and Avery Chad take their turns sitting inside Classic Air Medical’s helicopter during Trauma Day, held Friday, May 11, at CMS. 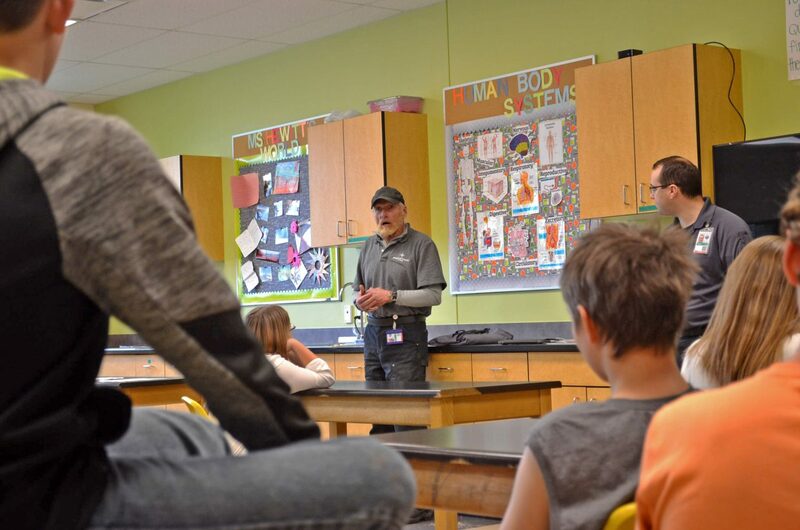 Michael Ferrara, Memorial Regional Health paramedic, talks with CMS seventh-graders about wilderness survival during Trauma Day, held Friday, May 11, at CMS. CRAIG — Between 130 and 150 seventh-graders at Craig Middle School spent the day Friday, May 11, learning emergency first-aid and wilderness survival techniques with personnel from Memorial Regional Health, Classic Air Medical and Craig Fire Rescue. 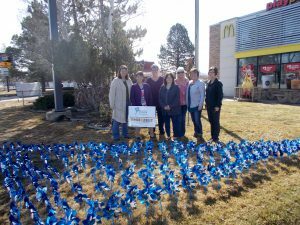 Dubbed “Trauma Day,” the afternoon event was designed to teach youngsters basic survival and first-aid skills that might one day save their lives or the lives of their friends and family members. 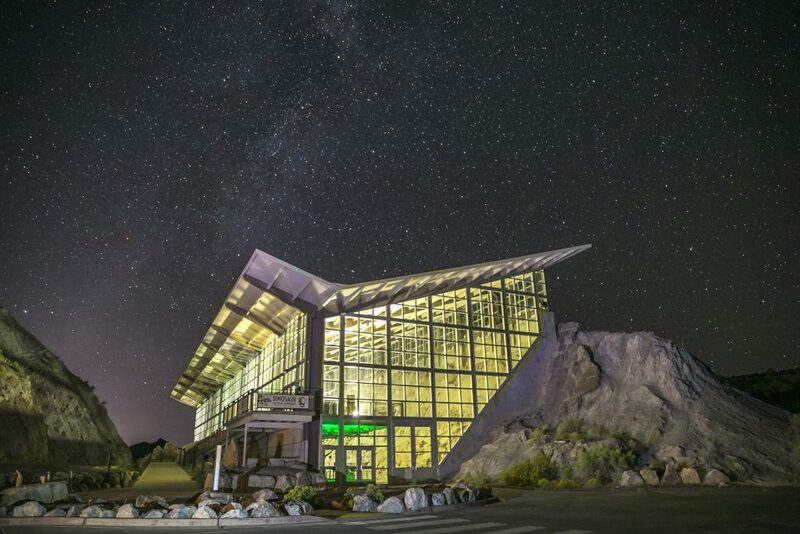 Students rotated through four areas, each devoted to a different topic: emergency laceration first aid, wilderness survival, hands-only CPR and the Heimlich maneuver. 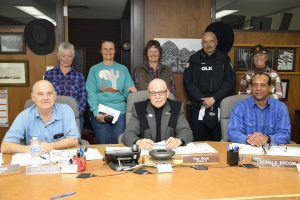 They then moved outside, where they were given tours of an ambulance, a fire truck and Classic Air Medical’s helicopter. 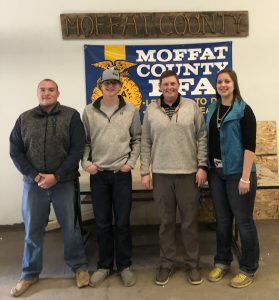 Two students — Lizzy Lewarne and Nathan Robinson — were selected to take a flight in the helicopter based upon paragraphs they wrote about why they should be picked for the flight.